We carry an assortment of candles, air plants, handmade jewelry, paper products, soaps, and other body care products. 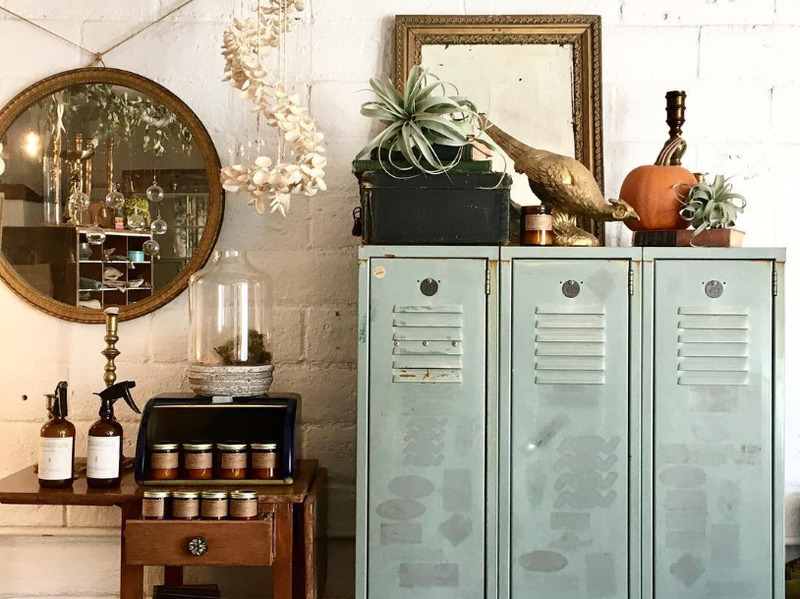 You will find vintage treasure mixed in through-out the shop as well as some local-made artisan goodies. We carry an assortment of air plant species in stock.